Miami-Dade Public Schools' bond financing program is managed by the Finance & Treasury Departments. Ron Steiger, Chief Financial Officer, joined the District in 2005 as Executive Director, Office of Financial Operations. Since that time he has served in the Superintendent’s Office of Special Projects, as well as Assistant Chief Budget Officer and Chief Budget Officer. His current assignment as Chief Financial Officer includes responsibility for traditional finance functions, in addition to procurement and risk management. Mr. Steiger received a Master in Business Administration from the Kellogg School of Management at Northwestern University, and a Bachelor in Business Administration from the University of Michigan. He is also a graduate of the Broad Residency in Urban Education and from the Council of Great City Schools’ Urban School Executives program. Phong “Tony” Vu joined the Miami-Dade County School District as Treasurer in 2017 after serving on the district’s Treasury Advisory Committee. As treasurer for the school district, he manages a cash portfolio of up to $2 billion and debt program in excess of over $5 billion. 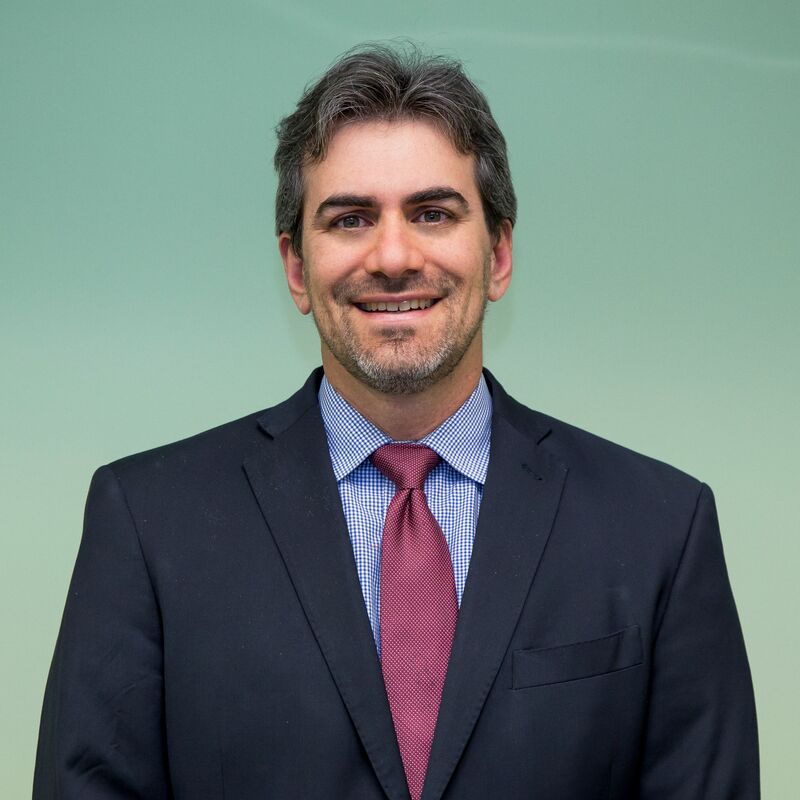 Prior to joining the district, he served as University Treasurer at Florida International University, where he continues as an adjunct lecturer for the Honors College. In addition to teaching portfolio theory and management, Mr. Vu has served on various industry panels, and is a Ph.D. candidate in Public Administration. Mr. Vu earned his Master of Business Administration and Bachelor of Science in Business Administration from the University of Florida, where he was a member of Florida Blue Key. He currently serves on Miami-Dade County’s Asian American Advisory Board. He is also a graduate of the High Impact Leader Program with FIU’s top-ranked Center for Leadership and was selected by Brickell Magazine’s ‘2010 Top 20 Professionals Under 40’.